Doing a multistream with a bunch of my buddies.... you should check it out! Check out my new YouTube video... hope you all enjoy! Make sure to subscribe! 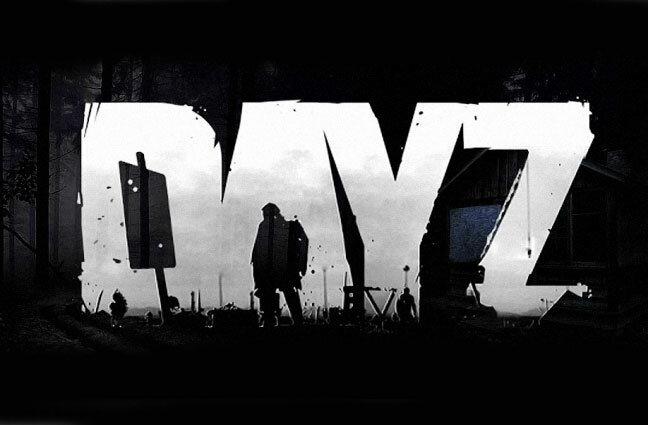 DayZ Overpoch with BarbaricMustard and friends.... Shaving my beard at $100 bucks in donations! Come join and subscribe to my Youtube channel! I will have all sorts of content on there eventually, right now just some fun gaming highlights from my streams! I also have a facebook group too so join that while you are at it! here is a direct link to one of my videos! 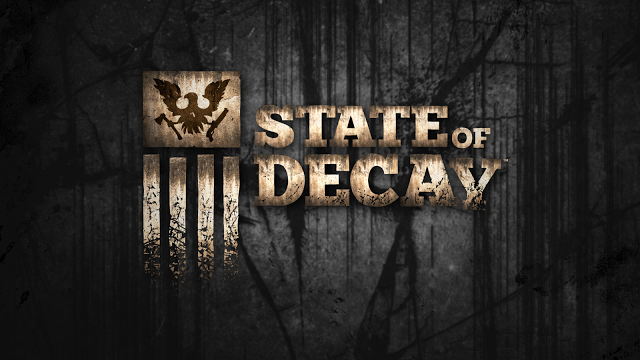 State of Decay on the 360! come join me! 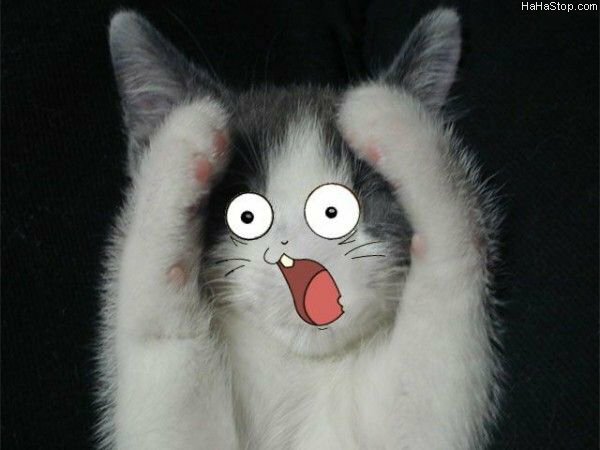 Streaming some more State of Decay on the X-Box 360, come join me! 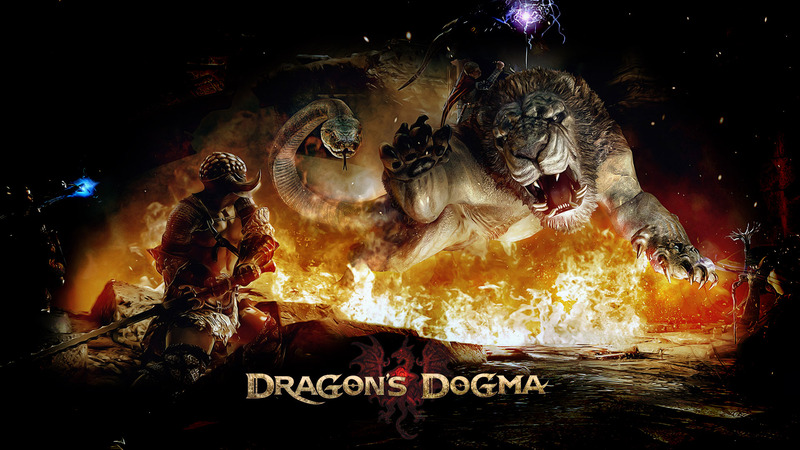 First playthrough Dragon's Dogma.... on the XBox 360... Come join me! Fallout: New Vegas... brand new character stream! 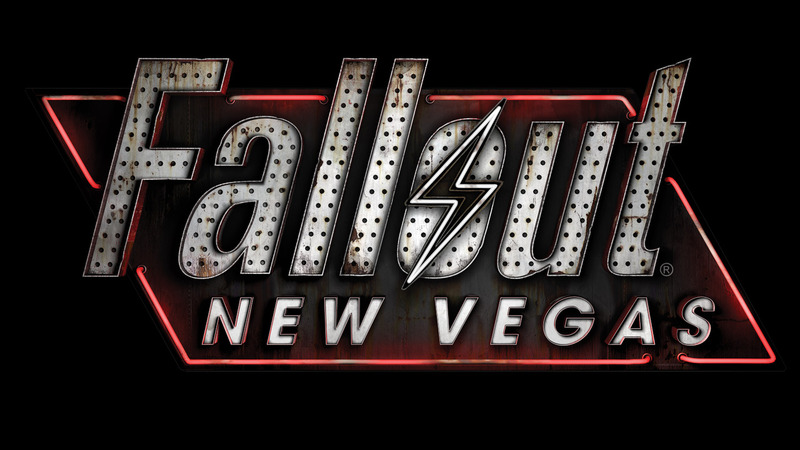 Fallout: New Vegas stream... new character, come help me level and decide what to do! Will be playing for awhile tonight so I hope you stop in! Looking to have a good time with you all tonight, talking and playing games!